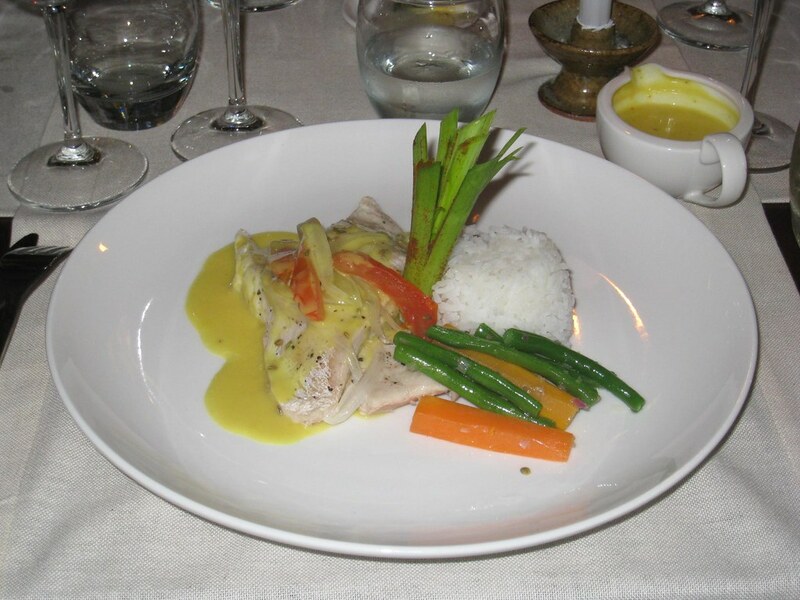 While staying at my first 5-star accommodation, the Nyungwe Forest Lodge in southwestern Rwanda, I was treated to wonderful cooking. 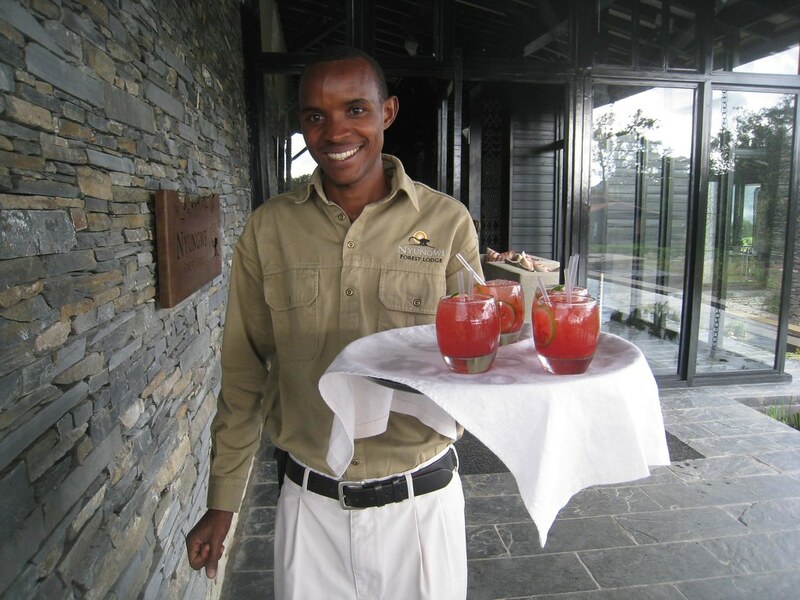 The chef hailed from Rwanda, which made the experience all the better. A refreshing (non-alcoholic) caipirinha awaited each of us upon arrival. 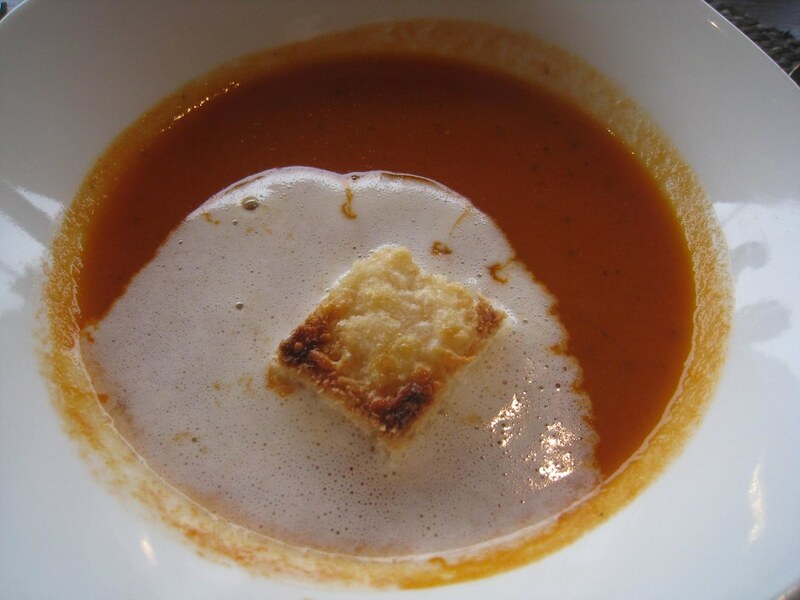 Warm tomato soup was a welcome treat on a cool and cloudy afternoon. 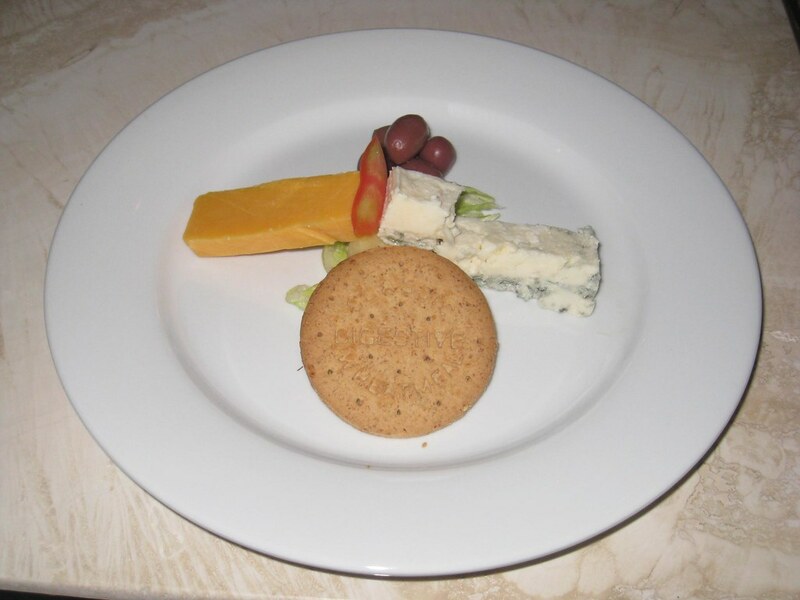 A cheese plate completed our first lunch. 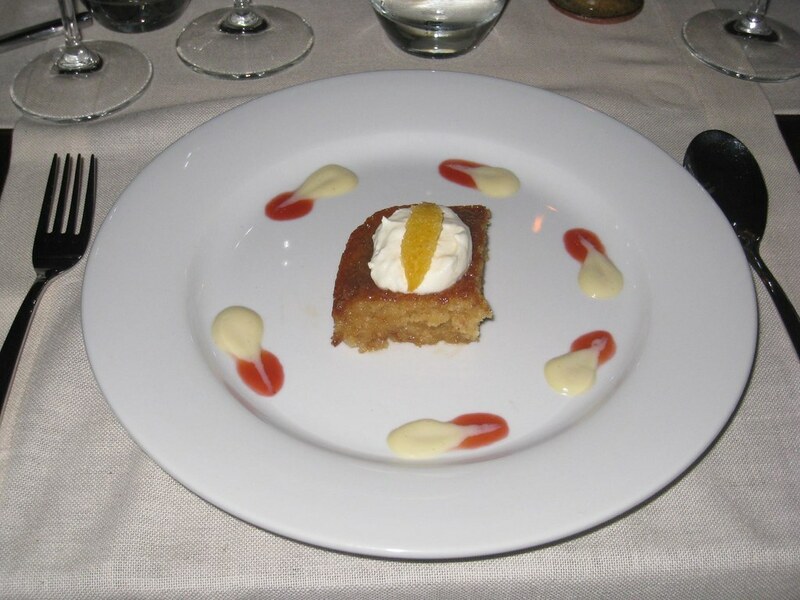 The malva pudding was decadent. 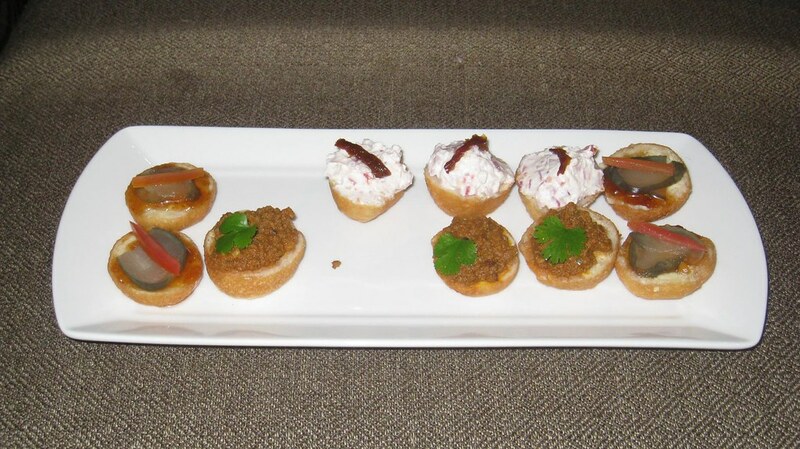 A little finger food before dinner. 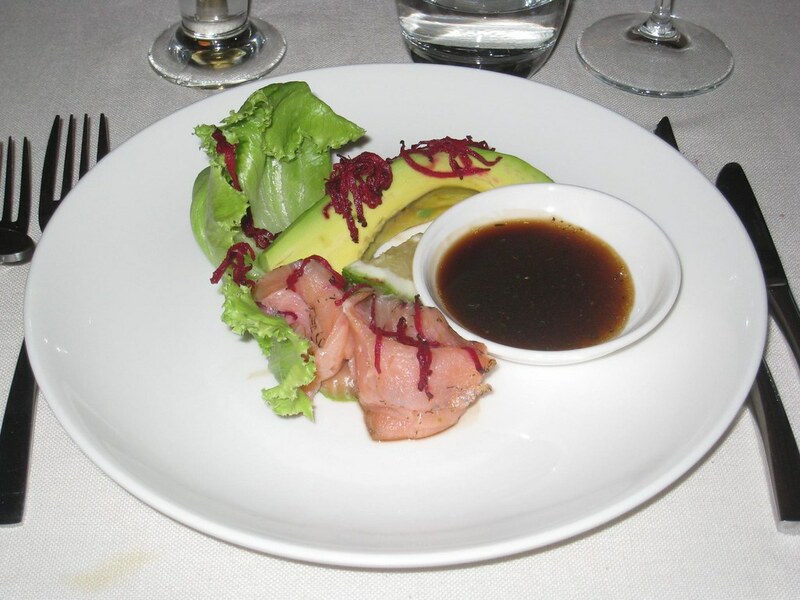 Smoked salmon & avocado salad, with a balsamic vinaigrette. 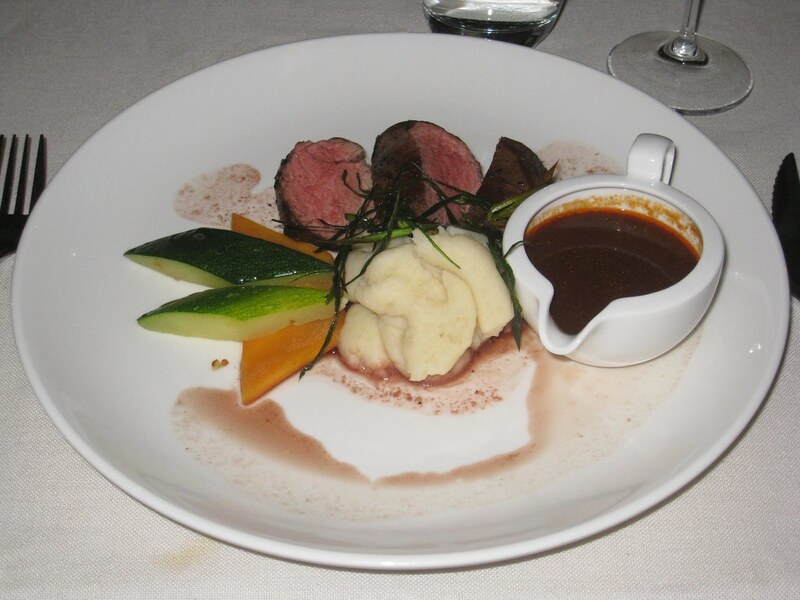 Beef fillet with a red wine gravy and sweet potato mash. 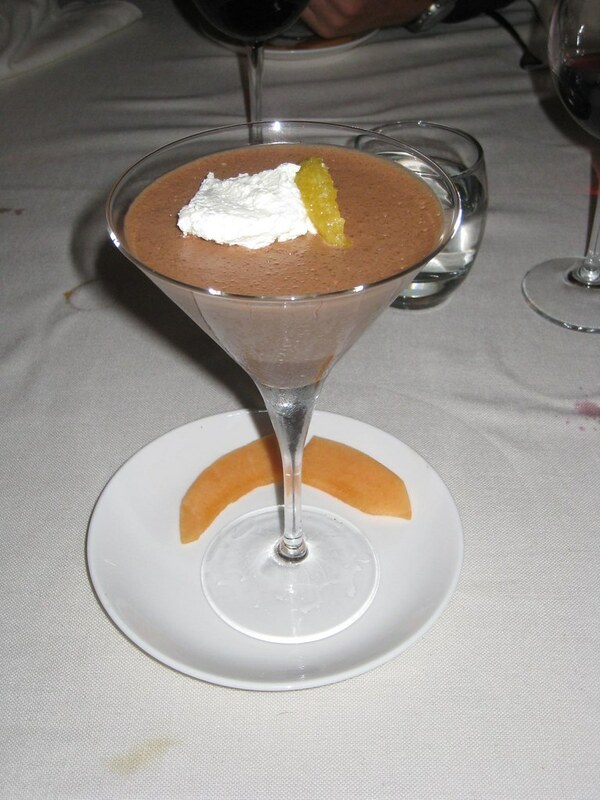 A rich, yet light chocolate mousse that received the thumbs-up from Eric (France). 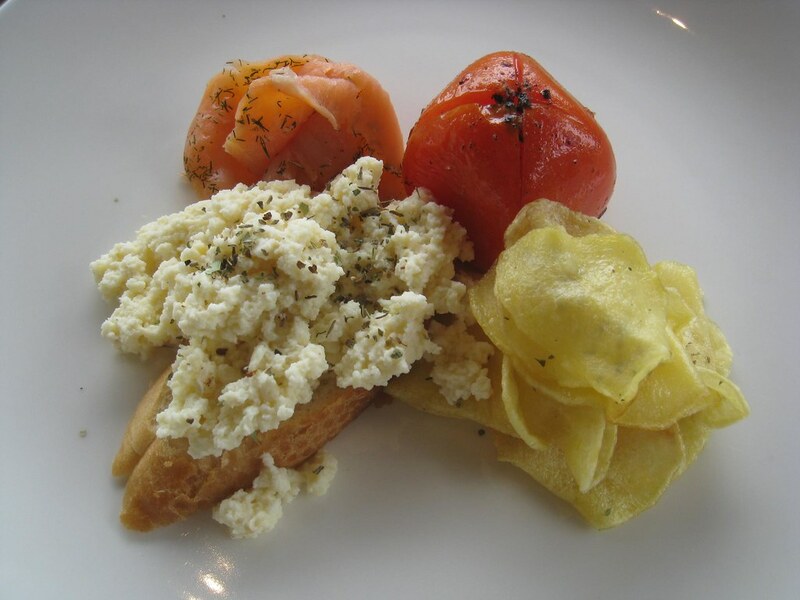 Our last breakfast: scrambled eggs on bread with salmon, tomato, and potatoes.